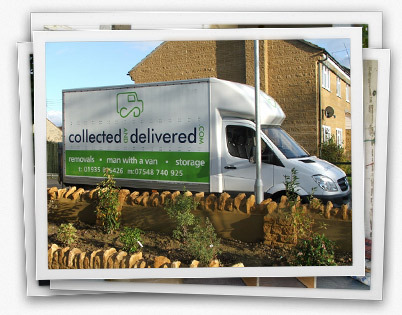 Based near Sherborne, Collected and Delivered is a family run 'Man with a Van' removal business. If you are looking for a man with a van in Sherborne our experienced staff can assist with general house removals, office relocation, furniture removals to Sherborne and the surrounding Dorset areas. As well as providing a man with a van in Sherborne, we can also offer our services to Weymouth, Bridport, Blandford, Yeovil or the rest of the South West of England.